You can listen to audiobooks using the Walmart eBooks App on your smartphone or tablet. After you install the Walmart eBooks App, you can start purchasing audiobooks. To listen to your audiobook, just sync your Walmart eBooks App to start downloading the audiobook. Tap on the cover to start listening. Your purchases are safely and securely stored online. 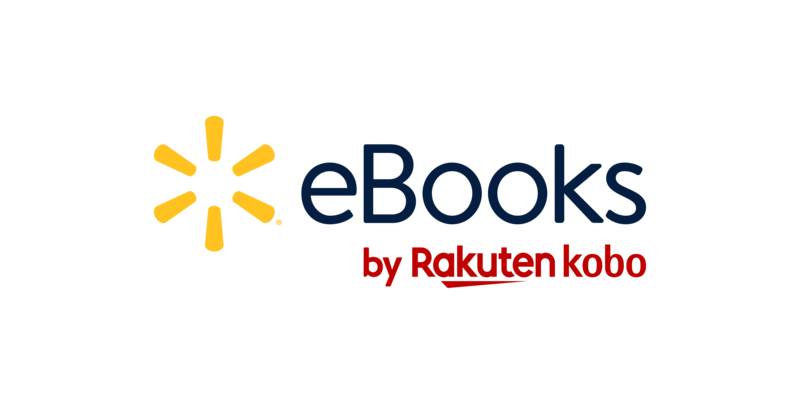 This means that you can always sign in to your Walmart eBooks account and download the content again.